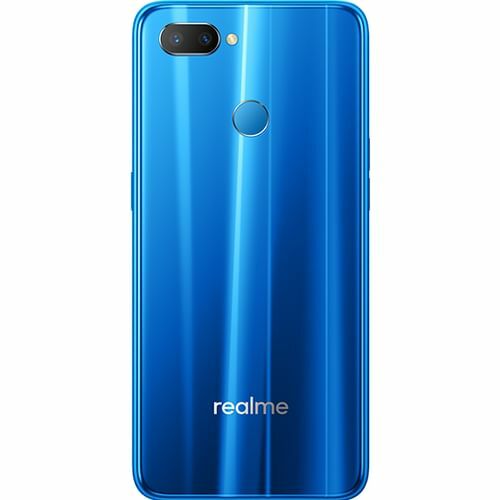 On November, 2018, RealMe launched Realme U1. This model comes at a price of Rs. 11999. The processor in Realme U1 is MediaTek Helio P70. This mobile has 4 GB RAM with 64 GB Internal Memory. This mobile comes with 4G & 3G connectivity. Realme U1 runs on Android v8.1. This mobile has 13 MP + 2 MP Dual Rear Camera with LED flash and 25 MP Front Camera without flash. 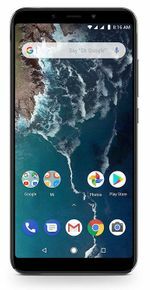 ✓ The highlight of this mobile is 1080p Display Resolution which is best available in this price range. Along with this, this mobile also packs some more great features like 6.3 inches Display Size and 409 ppi Display PPI. You can buy this product at Amazon for Rs. 11999. 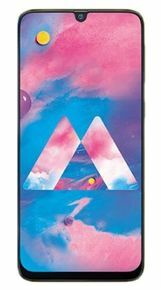 RealMe released its Realme U1 on November, 2018. 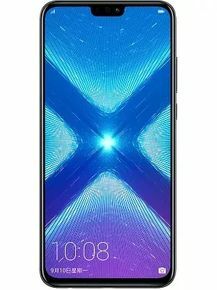 Realme U1 is currently available in stores like Amazon, Flipkart and ShopClues to purchase, with best price of Rs.11999. You can checkout the product at any of the stores below. It has Android v8.1. This model has 3500 mAh Non-Removable Li-ion Battery. It has Dual Sim (Nano+Nano SIM). It weighs 168 g and measures 157 x 74 x 8 mm (height x width x thickness). It has 13 MP + 2 MP Dual Rear Camera with LED Flash and AutoFocus. There is 25 MP Front Camera but without Flash. The camera also supports Digital Zoom, Auto Flash, Face detection, Touch to focus, Slow-mo Video, Bokeh Effect, Super Vivid 2.0.